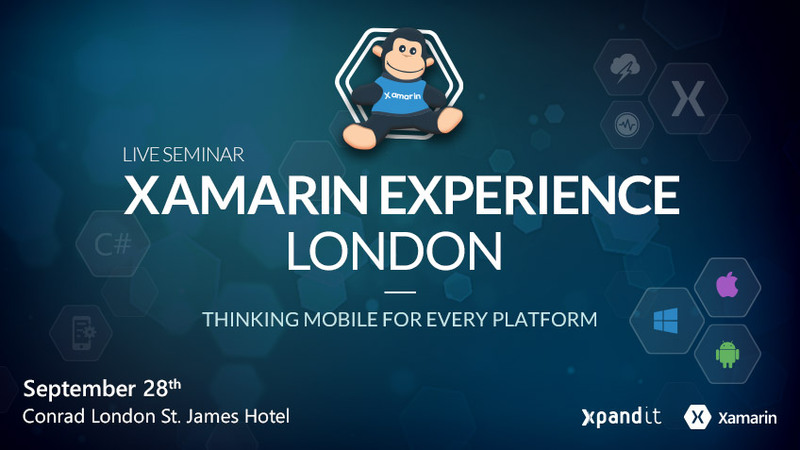 Xpand IT announces the event Xamarin Experience London 2016. The primary goal of this event is to present Xamarin as a reference technology for cross-platform mobile app development. It will be discussed subjects such as mobile strategy definition and the development of innovative mobile solutions. 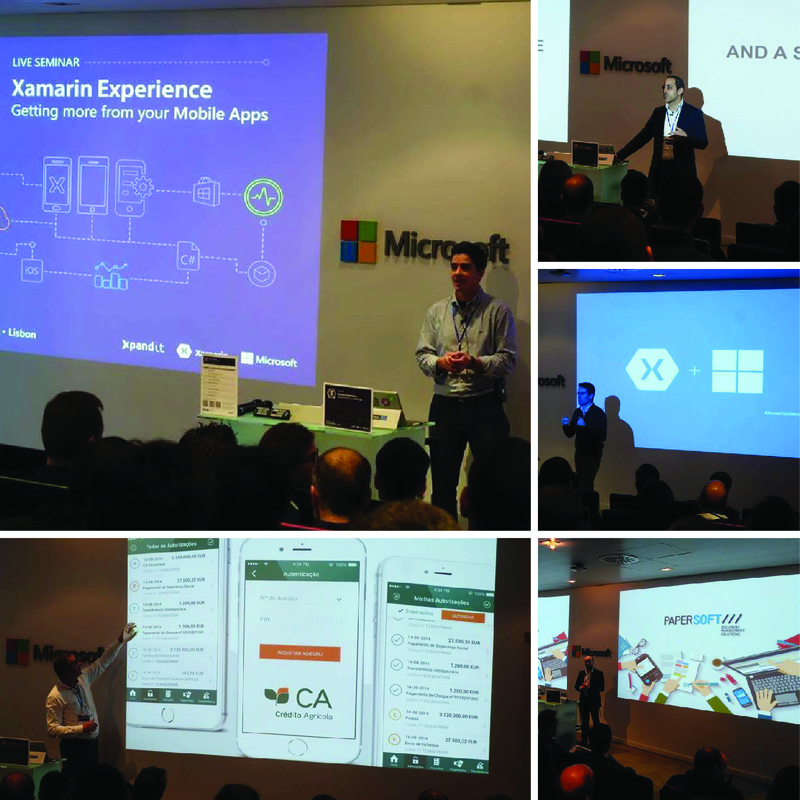 Besides Xamarin, which already has confirmed its presence, this initiative will gather specialists in Enterprise Mobility to discuss the latest news and opportunities with Xamarin technology (Platform, Insights and Test Cloud), analysing every step of mobile apps cross-platform development. The event will be held on the 28th of September, between 9 am and 1 pm, at Conrad London St. James in the UK. Enterprise mobility has been growing both in the end-customer side and in the enterprise market. By using technologies for mobile cross-platform development, companies can reduce time-to-market and optimise their investments in mobile projects. Xpand IT, a leader in enterprise mobility services and Microsoft Gold Partner, has received the Partner of the Year 2016 award from Microsoft rewarding its successful projects with Xamarin and Microsoft Azure. This event aims to share know-how with all the participants and find new collaboration projects. The participation in this event is free, but there are limited seats. The registration must be done using the form provided on the page or requested by email: marketing@xpand-it.com. Your entry is only valid after Xpand IT confirmation. If you do not receive a confirmation within 48 hours, please contact us by phone or e-mail. 09:30 am What is your Mobile Strategy?